The Hokkaido Arc Manga coming back was one thing that was surprising, but now we are getting another live action movie titled The Final Chapter which means.... JINCHU ARC!!! (the final arc of the original manga) that's actually gonna be really awesome. It'll be coming out in Summer 2020 with two consecutive releases! What do you guys think of this? 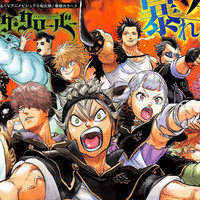 Are you excited to see arguably one of the best live action adaptations of a manga/anime series continue with it's final story arc (from the original manga)? Edited by LuckyChi7, 12 April 2019 - 02:03 AM. Will people watch given what happended with the author? Edited by BlueStarSaber, 12 April 2019 - 01:44 AM. Edited by Phantom_999, 12 April 2019 - 08:36 PM. Well, to my understanding, under Japanese law Watsuki did pay his dues to society (literally). The fact that he's publishing the Hokkaido arc again is a sign the industry has more or less forgiven him and believe there is still an audience who's willing to buy the manga and therefore still support him. How that translates to a movie audience, we'll see. They touched upon it in the 1st movie, so they were definitely thinking of expanding on it. What we SHOULD NOT expect is a perfect retelling of his time with Tomoe and Jinchu. That is going to be outright impossible, even with two movies. We'll probably get some condensed version of those events, and even then there are most likely going to be radical changes. Overall, as long as it all flows coherently I'm fine with that. The one thing I hope they do differently from the previous movies is not to introduce other RK villains only to be defeated off screen, like most of Shishio's men were. I say if you can't bring justice to them on screen, don't put them up on the screen to begin with. I think I will. It's only based on his works, he doesn't write it as far as I'm concerned. I can't read the new series cus it only reminds me of what he did, it's not a joy at all. 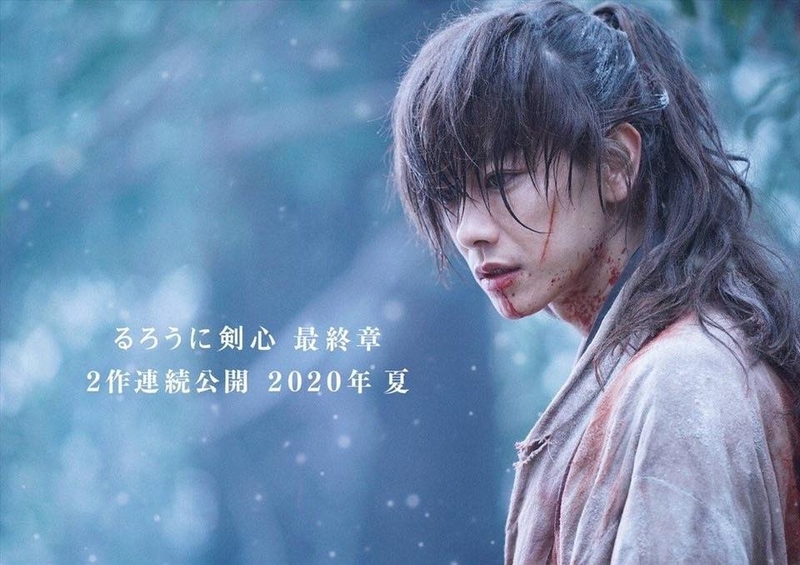 In the first, movie, they detailed how Kenshin got his first scar, and when speaking with Megumi, he said he got the second scar from that man's fiancee. Also, they showed Tomoe mourning her fiance's death with Kenshin looking in the background, so they clearly planned to touch on this in some form. He's probably profiting on the IP, but yeah, most of his money comes from the manga sales. And I pretty much feel the same way as you about the Hokkaido arc. Now that his problem has come out, I can't in good conscience support him either. I'm just glad I got the whole series (prior to Hokkaido) BEFORE this news broke. I may look at scanalations of his newest work, but that's it. He should have had only one during that flashback sequence. If he had both, it must have been a mistake (even in the best of films those things happen). One thing I'm interested in seeing is how they're going to make Enishi fight. In the manga, though his sword was of a Japanese Style, his moves were very much of a Chinese influence. The closest weapon to what he uses in real life would be a Wodao, but I wonder if the studio will consult any wushu experts or just make up their own thing.